Here at Aloe Lube, we provide high quality, cost-effective and environmentally sensitive products for the oil and gas industry. 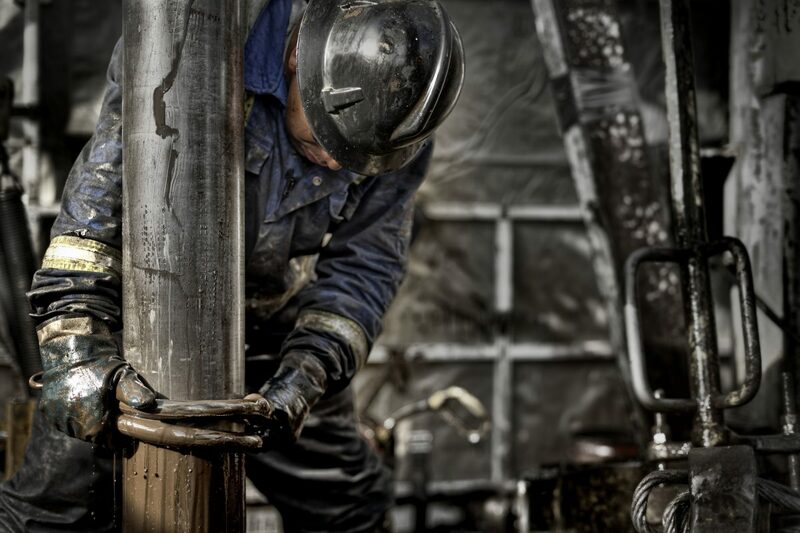 Since 1981, our dedication to quality and industry-leading customer service have empowered our customers in exploration, drilling, production and completion to improve their bottom line by improving the efficiency and productivity of their processes. Our strategically located facility in South Texas provides convenient access to the Eagle Ford Shale as well as major ports for international shipping. 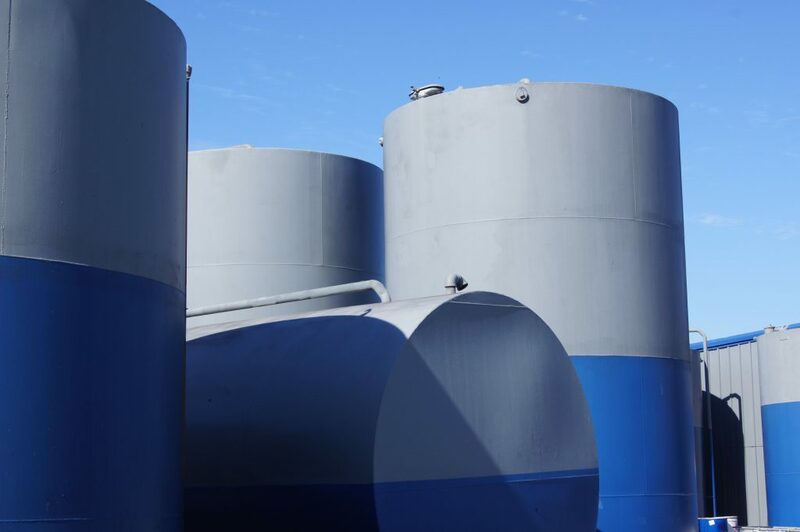 Our high-yield production processes and over 600,000 gallons of on-site storage enable us to provide responsive customer-service and on-time deliveries, as well as other key services. These services include custom blending for a wide range of customer-tailored products for applications from drilling to production, including packaging and private labeling. Our mission is simple and commitment is deep – to provide cost-effective, customer-tailored products and services that improve productivity and reduce well cost.